i love shortbread, i decided to make these really thin so they would just melt in the mouth. 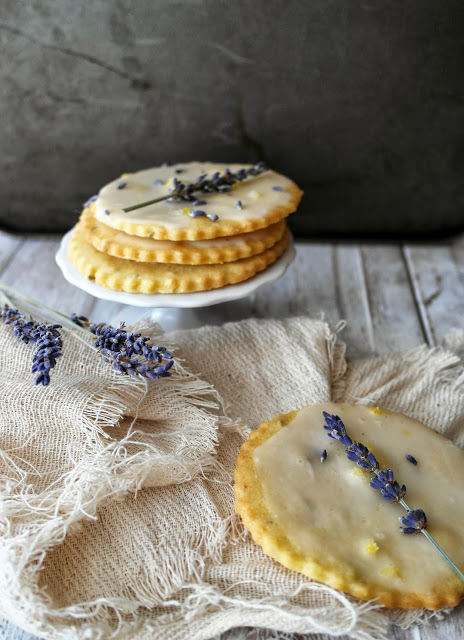 i combined lemon and lavender as i love those two flavours together, if you are not fond of lavender then just use lemon, they will be just as lovely. i used the juice of the lemon for the glaze and the zest in the biscuit so they are full of flavour. in a food processor add the flour, sugar, lemon zest and lavender, pulse to combine, then add the butter and mix until it resembles bread crumbs, then add the two egg yolks and the vanilla extract and process for a minute until it comes together, tip on to the work surface and knead it a little to combine then wrap in cling film and refrigerate for at least an hour to firm it up to make it easier to roll out. roll out the dough and cut into circles, i used a alphabet stamp from wholeport.com for some of the cookies. place them on a lined cookie sheet and put in the fridge while the oven is heating up. bake for 8/10 minutes until golden. 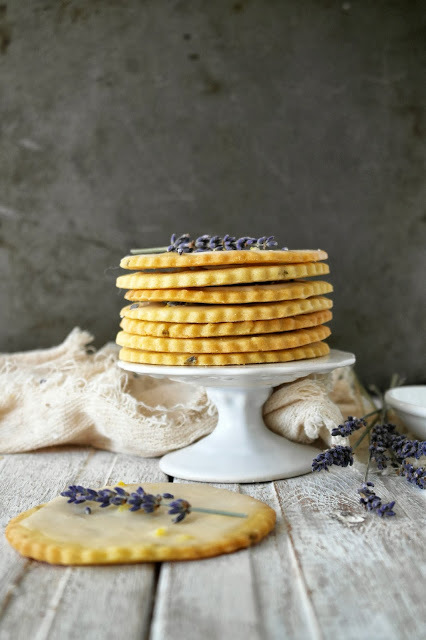 to make glaze, juice the lemon and add half of it to a bowl with 300g powdered sugar and mix until smooth, then use a pallet knife and add the glaze to the shortbread or dip them into the bowl, then sprinkle over some lemon zest and lavender to finish. What a beautiful post! From the magnificent photos to the outstanding recipe, an irresistible delight! These look beautiful! 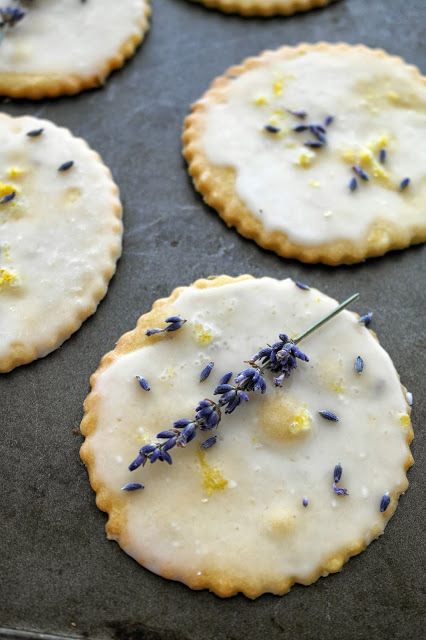 I love cooking with lemon and with lavender so I need to try these! 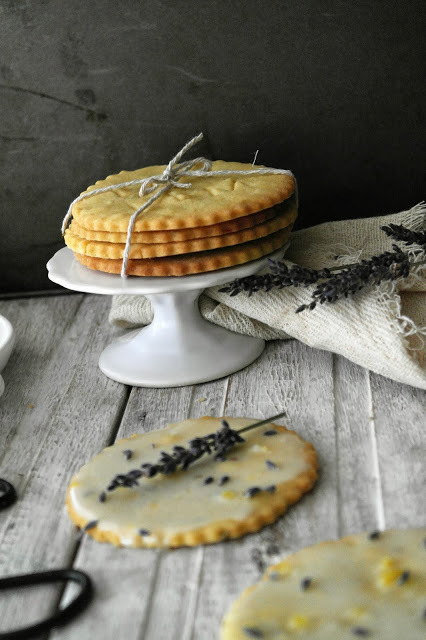 Lemon and lavender are two of the very best flavor partners EVER. I like your "moodier" pics – but then again I pretty much love your blog as one of my all-time favies!!! 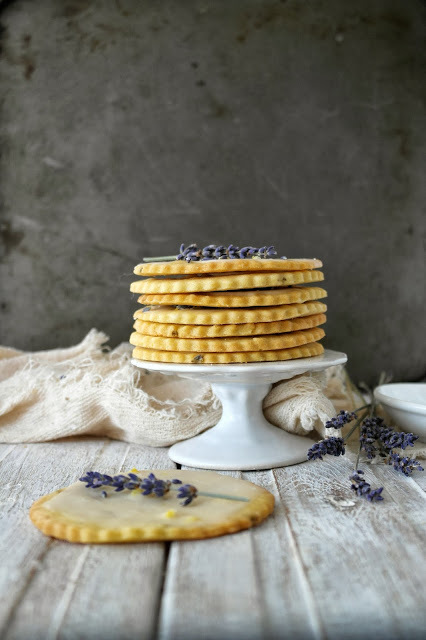 Thank you for sharing your recipe – never thought about making my shortbread thin like that. And this is the best cookie with tea EVER. Aimee! These look delicious. xo Pinning and Tweeting! Ok, your recipe sounds delish and your pictures are mouth watering! Totally pinning this! 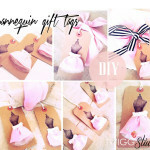 Please, please share this post over at Stylish Friday Finds! Mmmmmm, I love lemon shortbread. Oh my, this looks AMAZING! 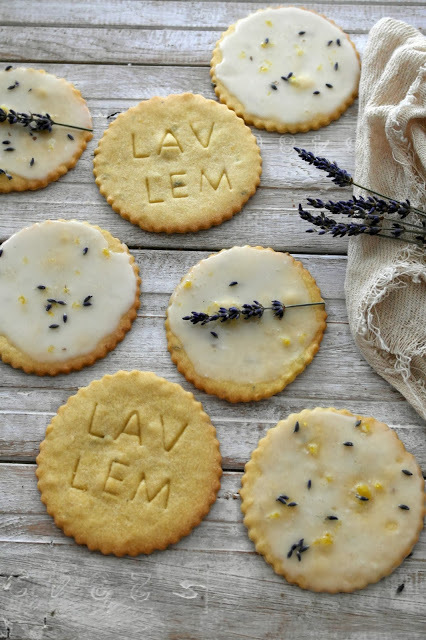 I love lavendar in food…it's so perfect with lemon too. YUM! 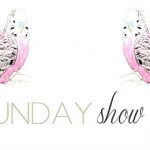 I would be so thrilled if you linked up to my weekend linky party! 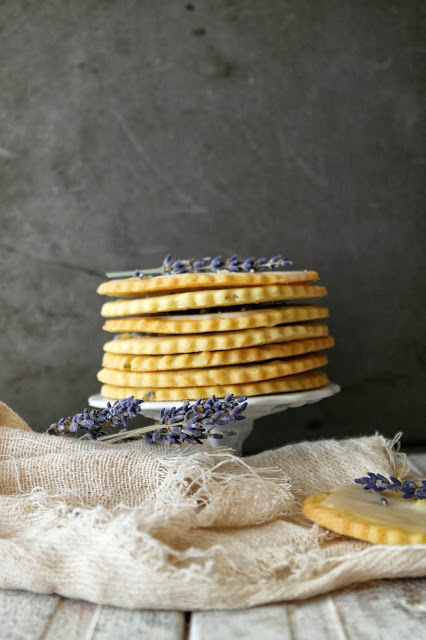 Lavender and lemon, they sound perfecct together. 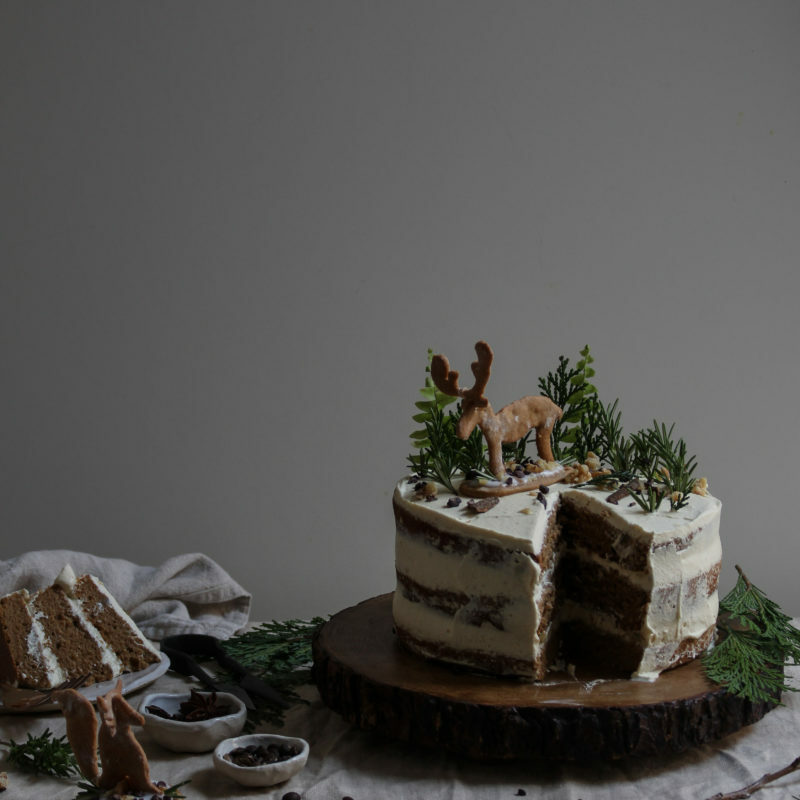 Thank you for sharing this recipe at Stylish Friday Finds. I am going to feature it this Friday and would love to see a link back to the party in your post (didn't see it there). The party goes live at 7:00 pm Thursday night. Please stop by to pick up a featured button. I would appreciate any love you could send my way. Tweet it out that you got featured! Facebook it! Google + it! The most beautiful and elegant cookies I've ever seen!! Thanks so much for the conversion! I bet they taste as wonderful as they look! Just wondering how many cookies will we get from this recipe?